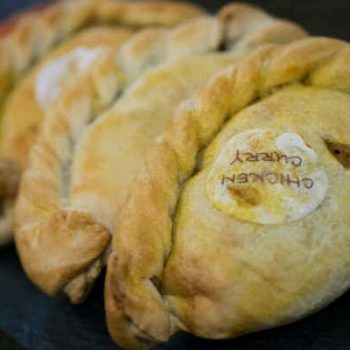 Looking to try our famous handmade in Devon pasty? 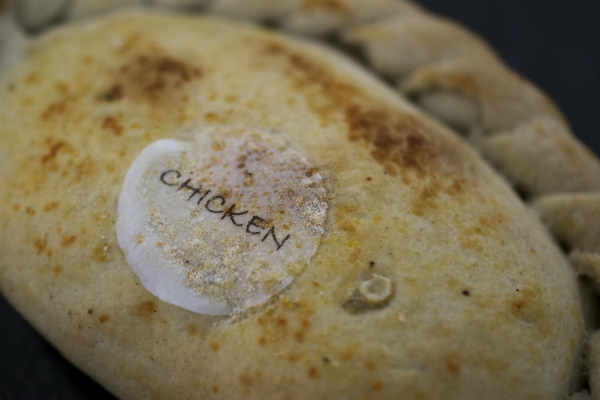 At Friary Mill, we have a range of pasties that are all handmade using the best locally sourced potatoes, West country beef and vegetables. 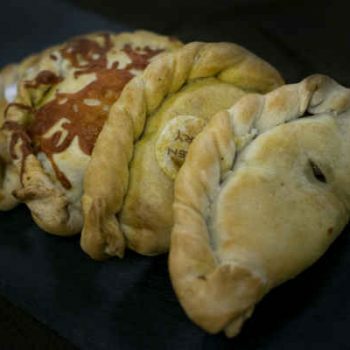 Large or Medium Traditional Pasty – Beef, freshly diced potato, swede and onion in a unique seasoning, wrapped in hand crimped shortcrust pastry. 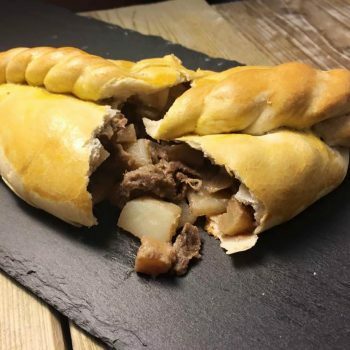 Large or Medium Steak Pasty – Diced steak, freshly diced potato, swede and onion in a unique seasoning, wrapped in hand crimped shortcrust pastry. 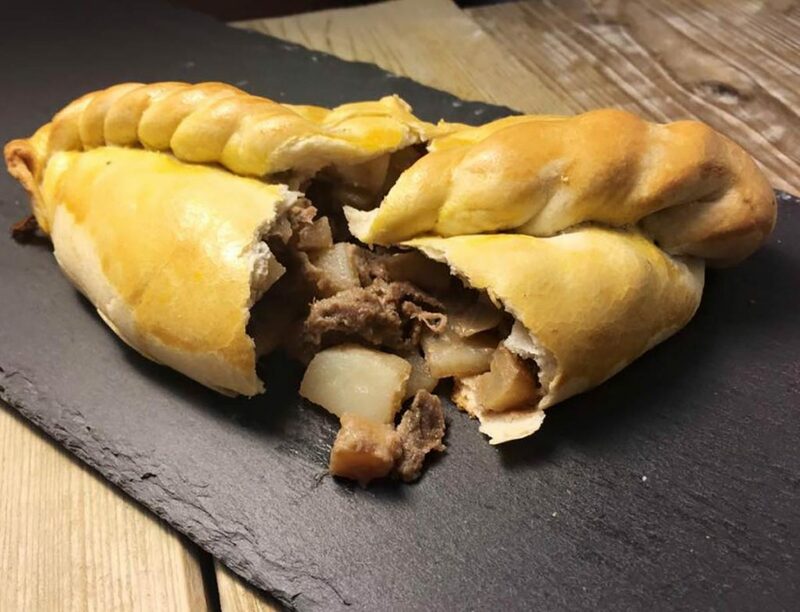 Peppered Steak Pasty – Diced steak, freshly diced potato, swede and onion in a uniquely seasoned gravy, wrapped in hand crimped puff pastry. 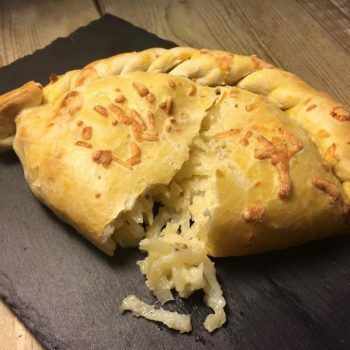 Cheese and Onion Pasty – Freshly diced potato with cheddar and diced onion in a creamy béchamel sauce, wrapped in a hand crimped shortcrust pastry. 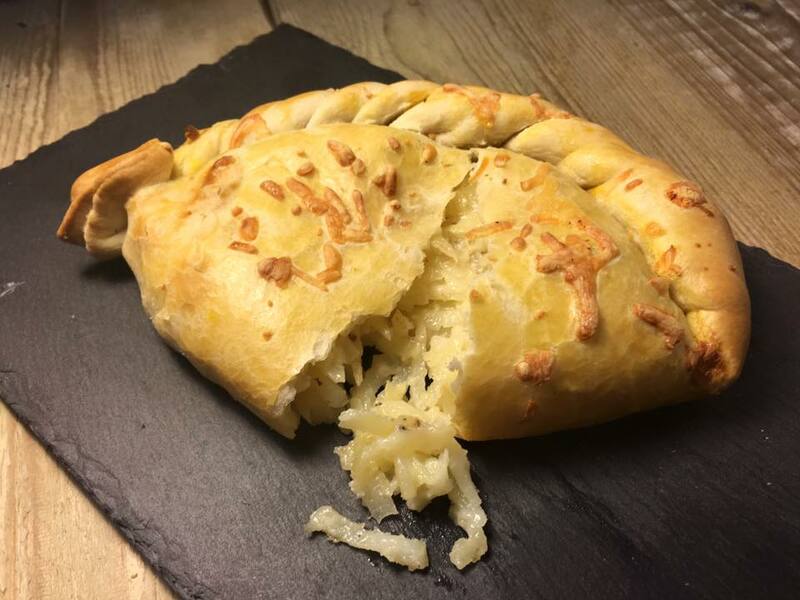 Vegetable Pasty – Freshly diced potato, swede and onion, grated carrot and chopped red peppers and a creamy béchamel sauce mixed with garlic puree and seasoning in a hand crimped short crust pastry. 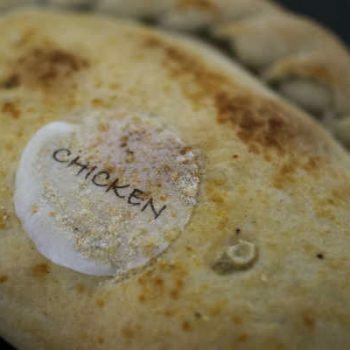 Chicken Pasty – Diced chicken, freshly diced potato, swede and onion in a creamy white sauce, mixed with sage, sweetcorn and wrapped in hand crimped shortcrust pastry. 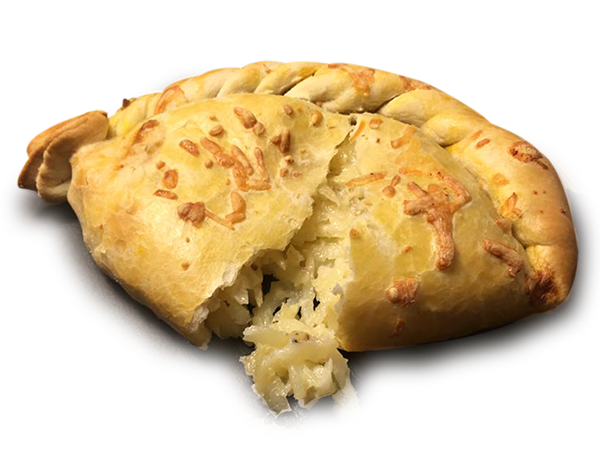 Curried Chicken Pasty – Mild curried chicken, freshly diced potato, swede and onion with spinach and mango chutney wrapped in hand crimped puff pastry. 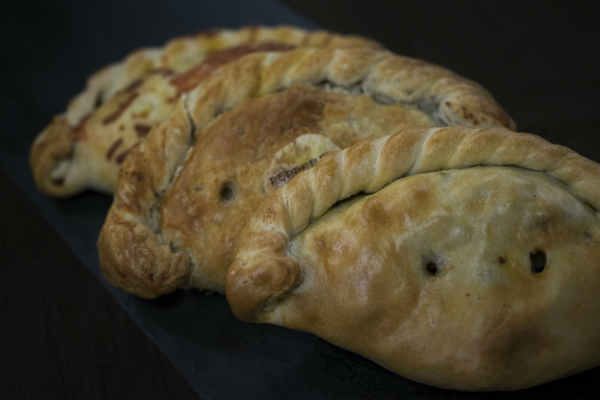 Cocktail Pasties – Our steak, cheese and onion, vegetable and curried chicken pasties are all available in a cocktail size. 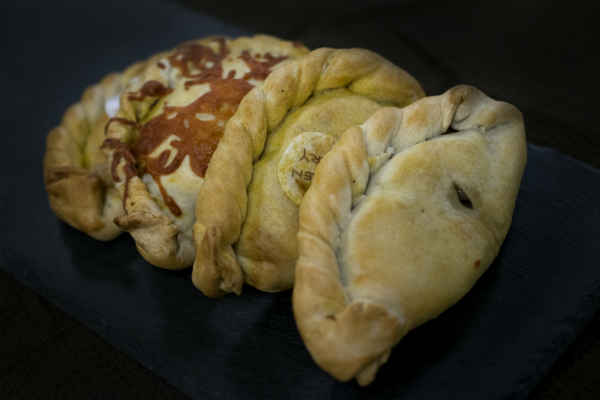 The perfect size for buffets, parties or children. 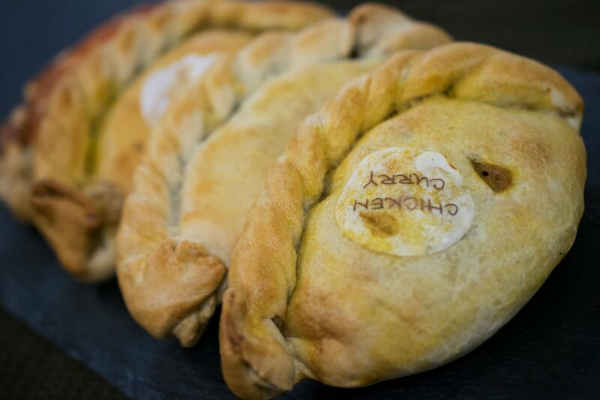 Looking to try our famous handmade in Devon pasty? 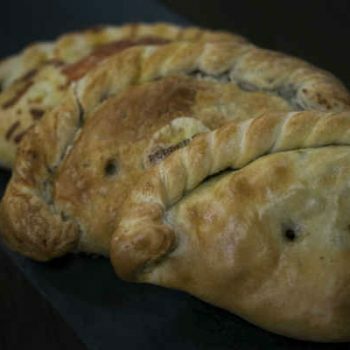 At Friary Mill, we have a range of pasties that are all handmade using the best locally sourced potatoes, Westcountry beef and vegetables.